We just added the integration with Microsoft OneDrive file storage service. Now you can easily link any files from OneDrive – documents, pictures, even whole folders. Using 5pm with OneDrive gives you the flexibility to keep your files in OneDrive, while still linking them from 5pm – no need to store them in two locations! 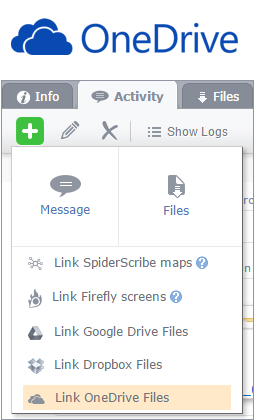 5pm also integrates with Google Drive and Dropbox file storage service. Previous post: 8am contact management and calendar tool is now released!